Travel the scenic 45-minute drive south of Jackson Hole and discover a rural escape for outdoor enthusiasts. 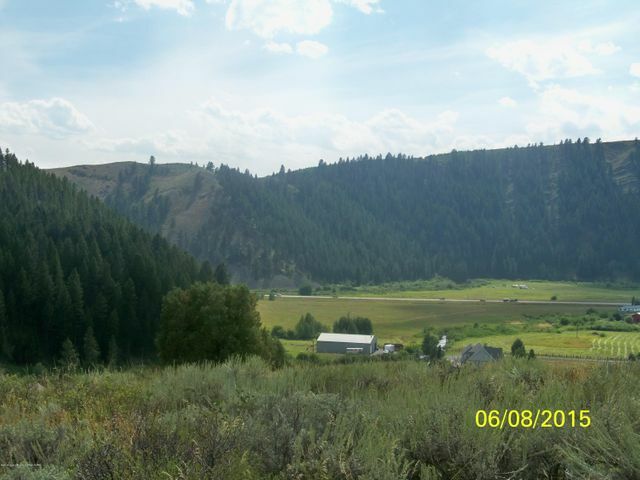 Find homes, farms, ranches and land for sale in this pristine Western Wyoming county. Explore the Wyoming mountain property for sale in Alpine, which is a 45-minute drive from Jackson Hole. Alpine, WY real estate is located in a recreational paradise that includes water sports, snowmobiling, hunting and fishing. The Alpine Airpark and Refuge fly-in communities are also located here. Encompassing the real estate in and around Thayne, Wyoming, this agricultural and rural region is sandwiched between two national forests, making it a playground for outdoor enthusiasts. This area includes Double L Ranch, a new multi-amenity development located on the Salt River in Freedom, Wyoming. Star Valley Ranch is an incorporated Wyoming town with several golf courses. 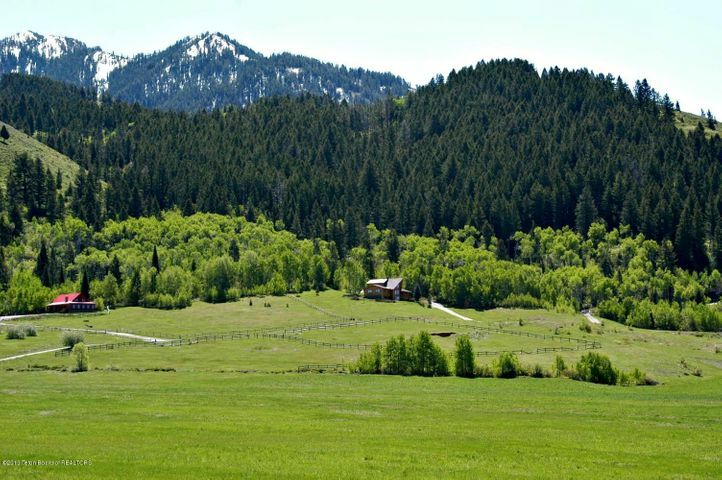 The ranches and homes for sale in Star Valley, Wyoming lie on the east side of the valley against the national forest. The town of Afton anchors the southern end of Lincoln County. 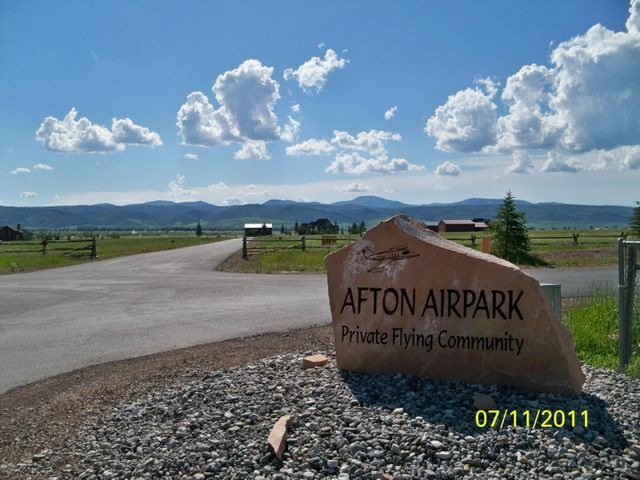 Real estate in Afton, Wyoming grants homeowners easy access to an FAA airport and recreational activities like snowmobiling, fishing, hiking and camping. This lot is only 1/2 mile to the new Johnny Miller Golf Course. Build your home and hanger on the lot. The black top taxiway is on the north side of the lot. Owner financing available. The adjacent lots may also be purchased in a package deal with this lot. 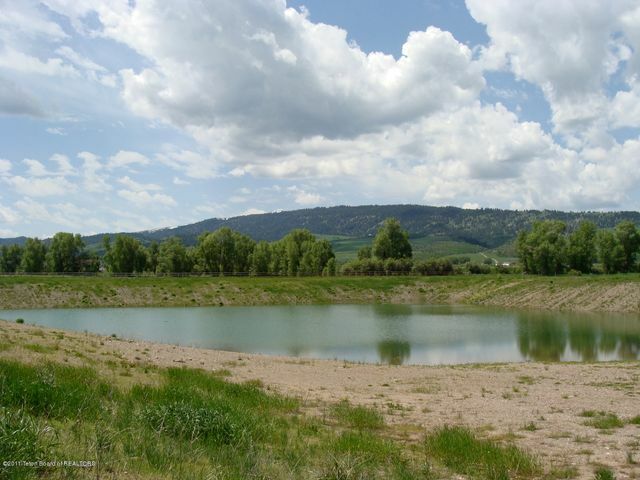 Lot 7 is a 14.02 acre lot, (pond potential), with a water well, three phase power, computer programmable pump big enough to deliver 150 gallons a minute all contained in a vault for protection and temperature control, state permit for filling and maintaining the pond. Beautiful lot in the Stewart Creek area, close to the mountain with beauty all around. Close to Alpine and Jackson, and outdoor activities. Lot to the north is also available. Great price on these great lots! Fenced 1.58 acre lot in Trail Ridge Subdivision. 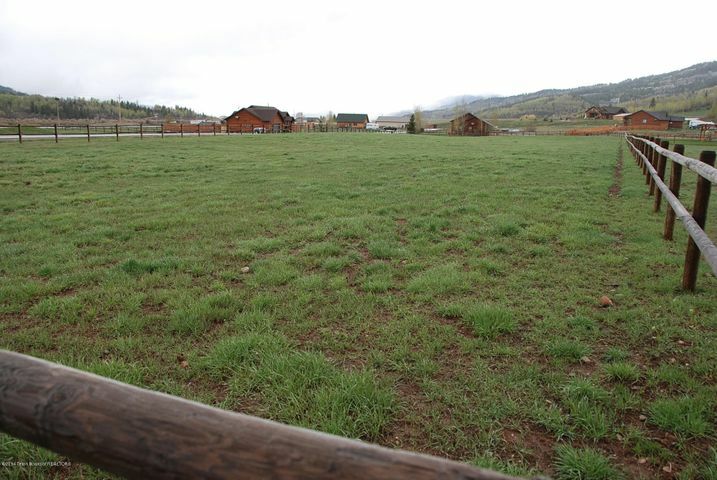 Perfect for horses and a great flat lot to build your new home. A set of planes for a 2,400 sq. ft. four bedroom three bath home is also included in the sale.